Use following steps to install Java. 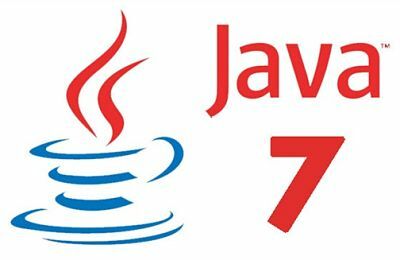 Download latest version of java from its official download page. # wget --no-cookies --no-check-certificate --header "Cookie: gpw_e24=http%3A%2F%2Fwww.oracle.com%2F; oraclelicense=accept-securebackup-cookie" "http://download.oracle.com/otn-pub/java/jdk/7u79-b15/jdk-7u79-linux-x64.tar.gz"
When download has been completed, Extract tar file using following command. After extracting tar file, we just need to set up new version of java using alternatives. Use the following commands to do it. Use following command to check which version of java. If required then we need to set Java environment variables . Use following commands to set up it. Nagios Error: Could not open command file ‘/usr/local/nagios/var/rw/nagios.cmd’ for update!